I’d believed in the Lord for 28 years as a member of a local church, and because I believed the negative publicity of the church, I almost missed my chance to welcome the return of the Lord Jesus. If it hadn’t been for God’s mercy, then I would have lost my one and only chance to attain true salvation. My experiences brought me to earnestly appreciate that, only by being a wise virgin, taking the initiative to seek the truth and focusing on listening to God’s voice can we welcome the appearance of God. Two years ago, a sister from my church returned to her hometown to preach the gospel there and, two weeks later, she returned. When she had gathered us together at a church meeting, she said, “Eastern Lightning testifies that the Lord Jesus has now returned in the flesh, and that He is expressing truths and performing the work of judgment. I don’t think this can be possible, for it says clearly in the Bible that ‘this same Jesus, which is taken up from you into heaven, shall so come in like manner as you have seen Him go into heaven’ (Acts 1:11). After the Lord Jesus resurrected, He ascended to heaven in a spiritual body, and so when He returns, He should likewise appear to us coming on a cloud in a spiritual body, and He will immediately rapture us up into the heavenly kingdom. He can’t possibly appear to us in the form of an incarnation. Moreover, the elders often say that anyone who testifies that the Lord has returned in the flesh is false and that we must stay away from them at all costs. 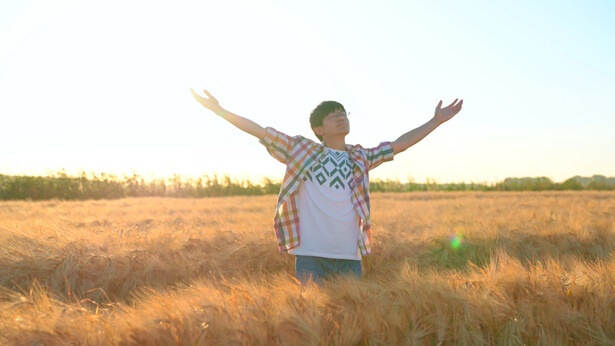 There are many brothers and sisters in China who believe sincerely in the Lord and who have begun to believe in Eastern Lightning. We must be careful, and we absolutely must not make contact with them.” I nodded and thought to myself: “When the Lord returns, He shall appear in the resurrected spiritual body to all nations and all peoples. How could He possibly appear and work in the flesh?” At that point, I didn’t look into this matter any further, but just let it go. Later, at another meeting, one of our church elders said many things to condemn Eastern Lightning. He also said to us, “Eastern Lightning has been growing rapidly in recent years and Almighty God’s work in the last days has now extended to all nations across the world, including Taiwan. You must all keep your eyes open and stay away from them, and you really must not read the words expressed by Almighty God. Stealing good sheep from other churches is their specialty.” Their warnings had the opposite effect on me, however, and my curiosity was piqued. I thought to myself: “What kind of church is Eastern Lightning? Why would so many brothers and sisters who sincerely believe in the Lord start believing in Eastern Lightning?” But because the elders in our church wouldn’t let us have anything to do with Eastern Lightning, I just kept reminding myself to be careful and cautious. By the sister’s arrangement, I began to come into contact with brothers and sisters from The Church of Almighty God. We discussed the Bible together and fellowshiped about the truths concerning faith in God. Through this contact, I discovered that their understanding of the Bible was enlightened, and they fellowshiped very clearly on such truths as the kinds of people the Lord loves, the kinds of people He detests, what doing God’s will means and what kinds of people can enter the heavenly kingdom. 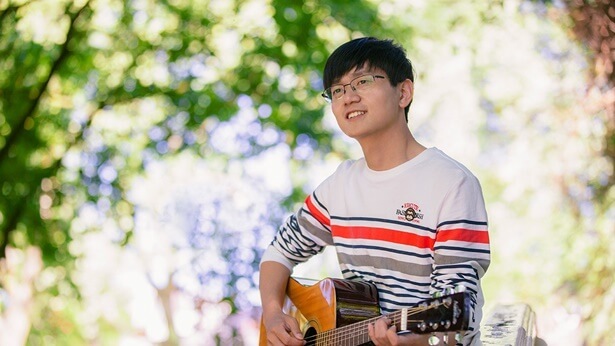 In particular, the words of Almighty God they shared with me fellowshiped so clearly about matters concerning faith in God, and they shared with me music videos produced by The Church of Almighty God. In each video, brothers and sisters would happily sing and dance in praise of God, and after I watched them, I felt really inspired. The truths in gospel films were also fellowshiped really clearly and I had great enjoyment from watching them. I thought to myself: “The Church of Almighty God is not like the elders say. Their fellowships all tally with the Bible, and yet the elders have warned us many times not to listen to Almighty God’s words and not to have anything to do with people from The Church of Almighty God. 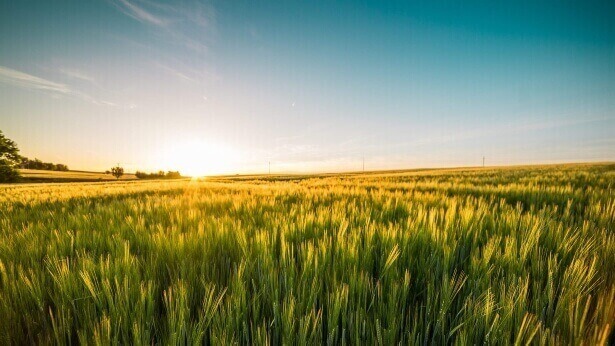 Should I really continue to look into Eastern Lightning?” I pondered this question repeatedly, and I sought the answer and prayed to the Lord over and over, asking the Lord to guide me. I realized that one has to have an independent mind to believe in God and that one cannot be restricted by others—“I believe in God, not man,” I thought. I then thought of something the brothers and sisters had given fellowship on in a gospel film of the Church of Almighty God: The Lord Jesus said, “I am the way, the truth, and the life” (John 14:6). One’s judgment of whether or not something really is God’s work has to be based on God’s words and based on whether or not this way has expressions of truth, for only by doing that can one hear God’s voice. Take Peter and John, for example. Didn’t they follow the Lord Jesus because they took heed to listen to God’s voice and ascertained from the truths He expressed that He was indeed the Messiah who was prophesied? As I wondered about this, I thought: “Yes, Peter and the other disciples at that time recognized the Lord Jesus as God Himself through His words and through His work. If I don’t listen to the words of Almighty God and I don’t seek or study this way, how then will I ever know whether or not Almighty God’s words are the truth and whether or not they are the voice of God?” Thinking this, I therefore decided to attend meetings together with the brothers and sisters from The Church of Almighty God, and to continue to investigate Almighty God’s work of the last days. At every meeting, brothers and sisters from The Church of Almighty God gave such novel and clear fellowship, and their fellowships were enlightened by the Holy Spirit. 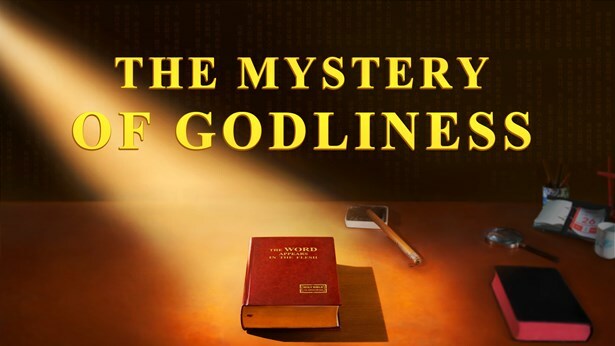 They enabled me to understand many truths I had not understood over many years of belief in the Lord, such as the mystery of God’s six-thousand-year management plan, the significance of God’s three stages of work, the mystery of God’s name and so on. At one meeting, the brothers and sisters showed the film The Mystery of Godliness. After watching the film, I understood that the Lord Jesus was the incarnated Christ. But when it spoke about the Lord Jesus returning in the flesh to work and save man, I didn’t quite understand it, and I thought: “The elders used to preach that, after the Lord Jesus resurrected, His spiritual body ascended up to heaven and that, when He returns, He shall appear to all nations on a cloud in the resurrected spiritual body, so how could He possibly appear and work in the flesh?” I therefore voiced my perplexity, and a brother read to me a passage of Almighty God’s words: “If you desire to witness the appearance of God, to follow God’s footsteps, then you must first walk away from your own conceptions. You must not demand that God do this or that, much less should you place Him within your own confines and limit Him to your own conceptions. Instead, you should ask how you are to seek God’s footprints, how you are to accept God’s appearance, and how you are to submit to the new work of God; this is what man should do. Since man is not the truth, and is not possessed of the truth, he should seek, accept, and obey” (“The Appearance of God Has Ushered in a New Age” in The Word Appears in the Flesh). The brother then gave fellowship, saying, “God is the Lord of creation, He is supreme, and no one can fathom His almightiness and wisdom. We human beings are just creations. We must not judge God’s work by our own conceptions and imaginings, and we must not demand that God perform His work according to our own ideas. Instead, no matter how God works or whether or not His work accords with our own notions, we should always seek, accept and obey it—this is the sense of reason a created being should possess. As Isaiah 55:9 says, ‘For as the heavens are higher than the earth, so are My ways higher than your ways, and My thoughts than your thoughts.’ We are just tiny created beings, so how could we possibly fathom God’s work? 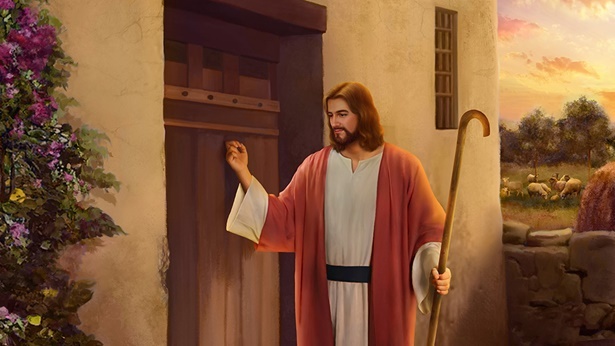 The Lord Jesus prophesied that He would return in the last days, and whether or not we can welcome the Lord’s return is related to our individual end and destination. We should let go of our conceptions and imaginings and seek God’s new work with humble hearts, for only those who do this are the ones who accept the truth and can obtain the work of the Holy Spirit. Sister, if there is any issue you don’t understand, we can pray, seek and fellowship about the truth together. God will then enlighten and illuminate us so that we can understand His words and come to know His work.” After listening to Almighty God’s words and this brother’s fellowship, I perceived that there was indeed truth to be sought here, and I thought about how God’s work couldn’t possibly be fathomed by any human being. 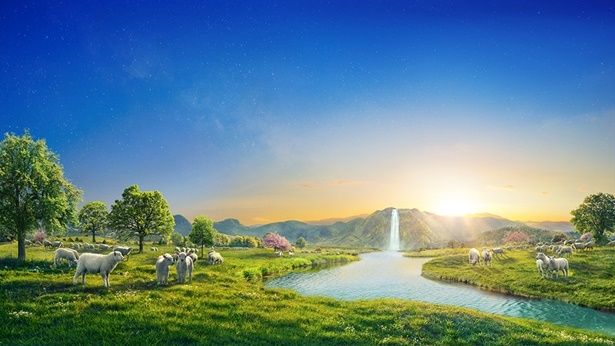 If it so happened that Almighty God was truly the Lord Jesus returned and I didn’t look into it in earnest, wouldn’t I then miss my chance to welcome the Lord’s coming? I decided then and there to let go of my conceptions and continue to investigate this way. The brother’s fellowship was reasonable and based on evidence, and through his fellowship I came to understand the meaning of the Lord’s words when He said, “But first must He suffer many things, and be rejected of this generation.” Only by God incarnating as a normal, ordinary person that is at odds with people’s conceptions, and by people not recognizing Him as the incarnate God can people then condemn and reject Him. If God appeared openly in a spiritual body to all nations and peoples, everyone would fall to the ground to worship Him and no one would dare resist Him, and then He would not be able to suffer many things or be rejected. I also came to understand that it is precisely because God appears and works in the flesh when He returns in the last days and because He appears so normal and ordinary, that the whole religious world can go by their conceptions and imaginings to reject and resist the incarnate God. I had often read this verse before, but I had never understood it to this level of meaning. It looked as though the views I had always clung to before did not really tally with the Lord Jesus’ prophecies. I always felt I was lacking something inside, but I could never figure out exactly what it was. In this contradictory state, I went to another extreme, just playing video games online and watching movies, sometimes playing all night or watching one movie after another.